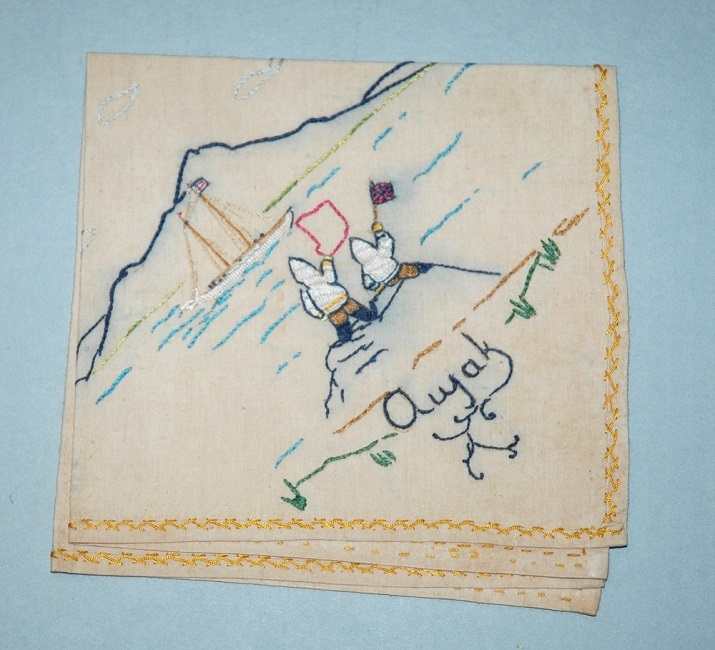 This project, a collaborative endeavor between Nunatsiavut seamstresses and The Peary-MacMillan Arctic Museum, involves the study of the Arctic Museum’s 75 unsigned embroideries created in Nunatsiavut communities in the 1940s and 1950s. 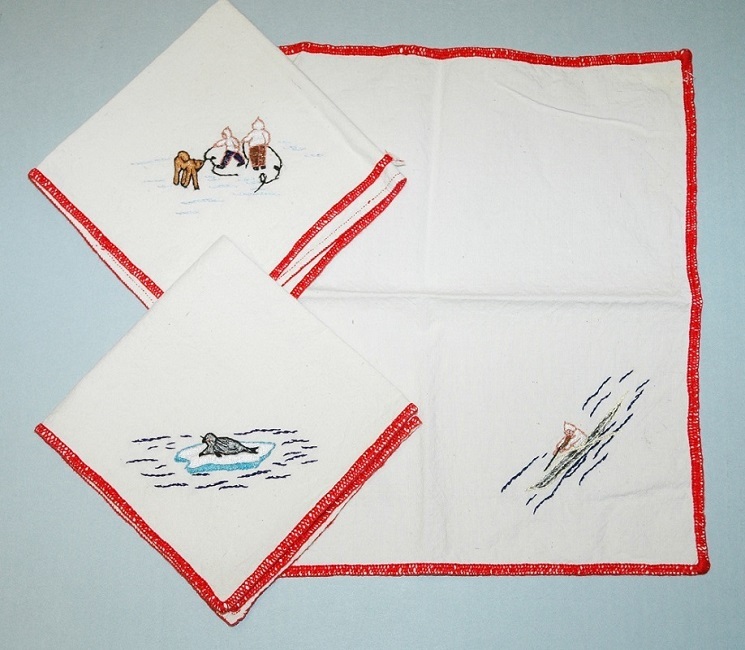 The colorful, tiny embroideries are detailed records of traditional Inuit outdoor activities and Labrador landscapes. They represent a unique Nunatsiavut artistic tradition that has never been studied and is of great interest to community members.  Tiny Records of Life will develop in phases. 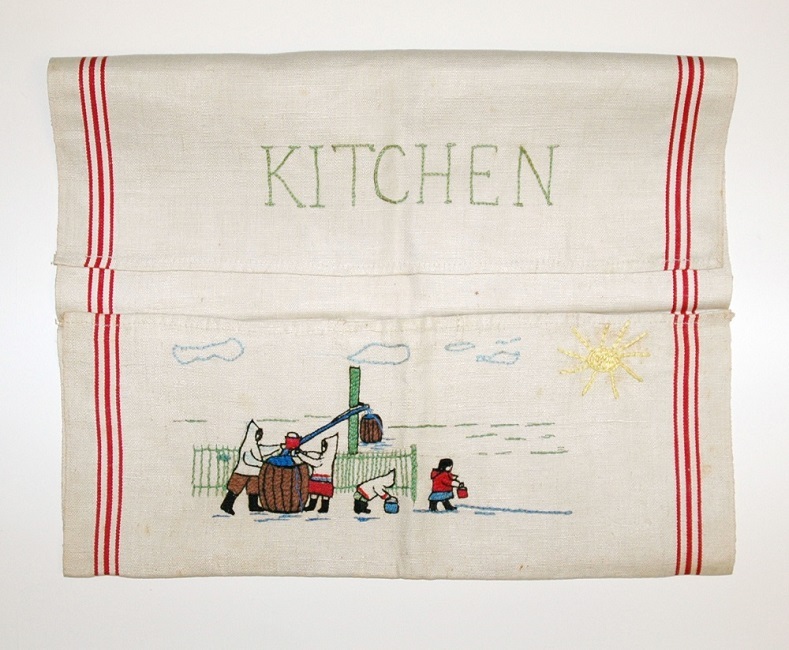 Arctic Museum staff and seamstresses from Nunatsiavut will first work together at the museum to describe the collection. Then the project will shift to Nunatsiavut, where community working groups will identify research topics and local activities they are interested in. After these planning phases, the Arctic Museum and its Nunatsiavut partners will carry out the collaboratively designed embroidery project. 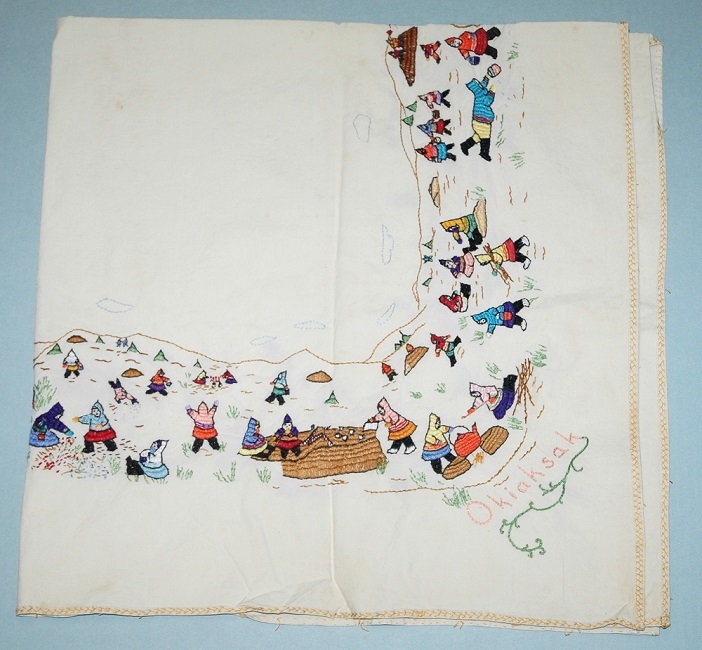 The embroideries can contribute to a better understanding of Labrador’s colonial history, the resilience of the Nunatsiavut people, and community and individual identity. 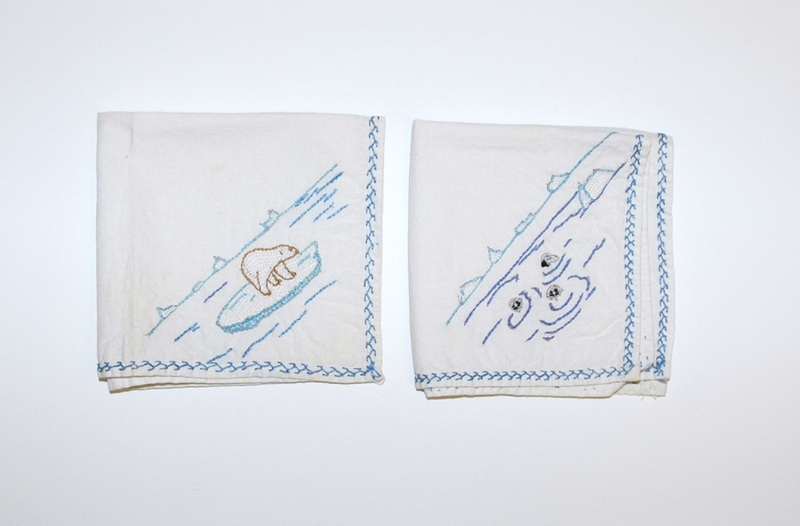 The project is part of a larger initiative to help document and celebrate the history of artistic endeavors of Labrador Inuit and increase northern communities’ access to museum holdings.